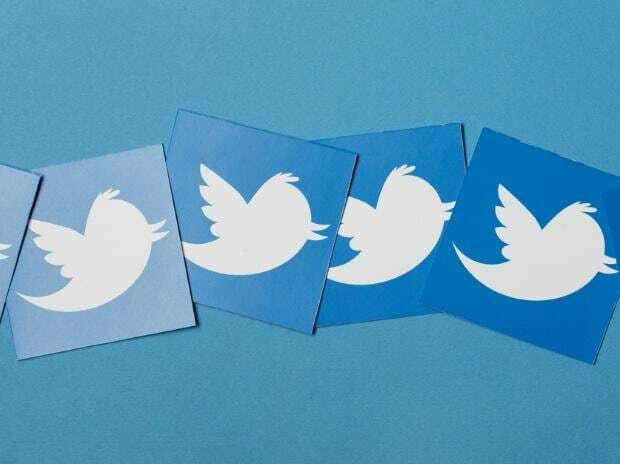 Twitter Tuesday said it would now provide details including ad spends and impressions data of tweets from political entities to users in India as it attempts to bring in greater transparency on its platform, ahead of general elections in the country. In addition to the information being shared within its Ads Transparency Centre (ATC), the microblogging platform will now also include a visual label and disclaimer information on promoted content from certified accounts, Twitter said in a statement. "This will allow people to easily identify political campaign ads and to know who paid for them," it added. The enforcement of this policy will begin on March 11, after which only certified advertisers will be allowed to run political campaigning ads on the service, it said adding that political advertisers will now have to apply for certification. Facing heat over allegations of political bias in the country, Twitter has been summoned by the parliamentary panel on information technology to appear before it on February 25. The panel had decided to call senior Twitter officials against the backdrop of growing concerns about safeguarding citizens' data privacy and the possibility that social media could be used to interfere in elections. "Twitter deeply respects the integrity of the election process and are committed to providing a service that fosters and facilitates free and open democratic debate. The Indian election is a priority for the company, and Twitter will continue to share openly and transparently about its work to protect and enhance the public conversation," Twitter said. Last month, tech giant Google had also stated that it will make information on political advertisements on its platform public, providing details like who is purchasing election ads and the money spent. Facebook also has said it will make it compulsory for advertisers to disclose their identity and location before any such advertisement material can be run on the popular social media platform as well as Instagram. In its statement Tuesday, Twitter said people will be able to see details, including billing information, ad spend, and impressions data per Tweet for political advertisers that fall under the Political Campaigning Policy. "Additionally, Twitter will be showing demographic targeting data for the ads being served, both intended by the advertiser and actually delivered by Twitter," it added. In May last year, Twitter had launched its Political Campaigning Policy in the US to provide clear insight into how the platform defines political content and who is advertising political content on its platform. In conjunction, Twitter had launched the ATC to allow people to view ads that have been served on Twitter, along with details on the political campaigning ads.